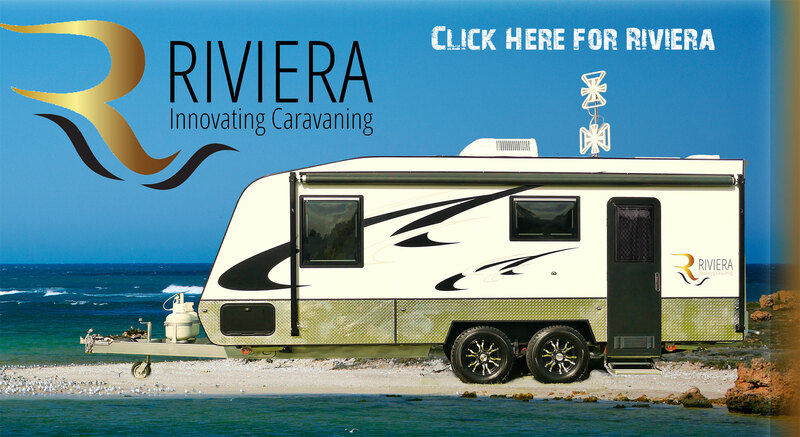 Welcome to our range of New Caravans. So what’s different about Rockingham RV? It’s the little things you’ll notice but it’s mostly the outstanding customer service. These are our most popular brands of new caravans, we’d love you to come and walk through them yourself. We always have a big range of used vans to compare as well. Can’t get to see us? Don’t worry, each new van has its own walk-through video from Citrus Studios with Jim telling you all about the features and benefits. Need Finance? That’s Easy. We can tell you your repayment rates over your nominated time period and approvals are usually overnight with Credit One Finance.